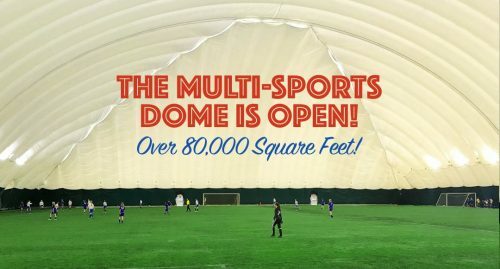 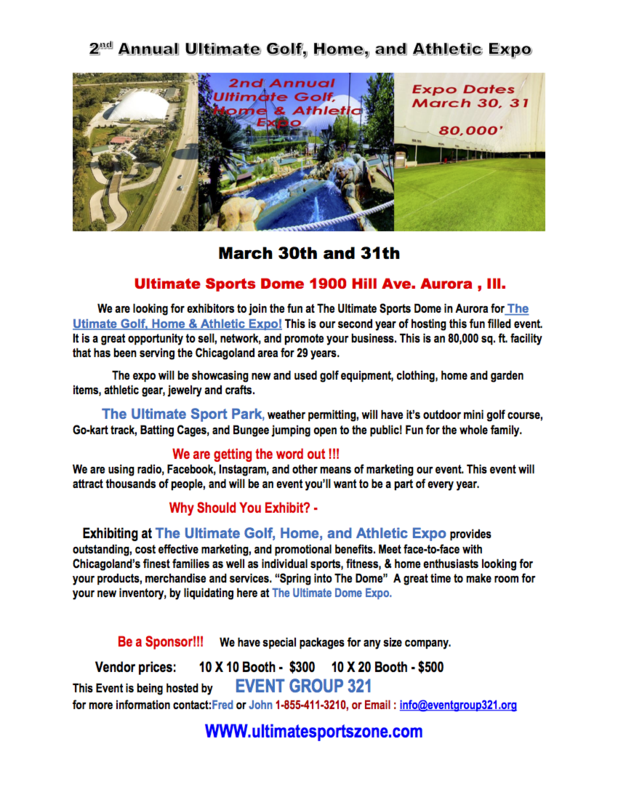 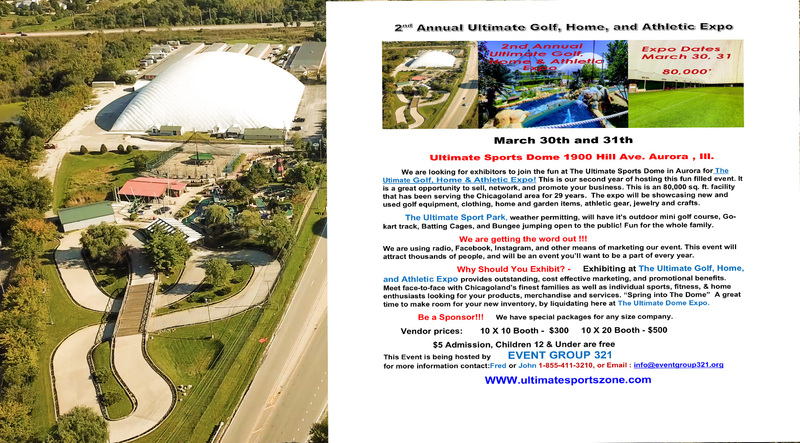 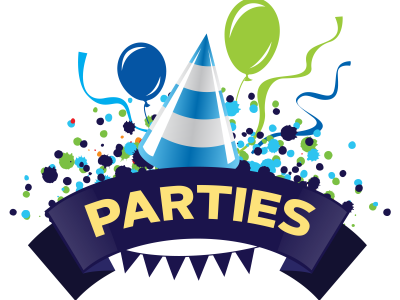 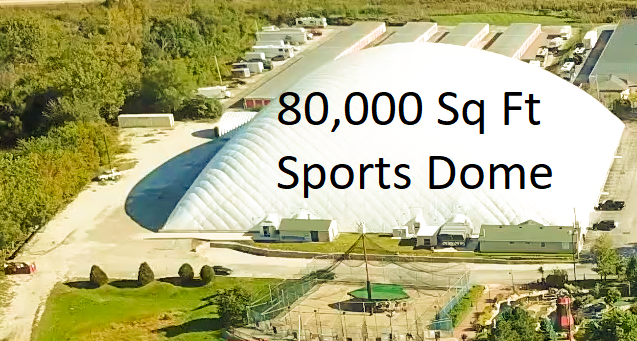 The Aurora Sports Zone is celebrating our 30 year anniversary in 2019! 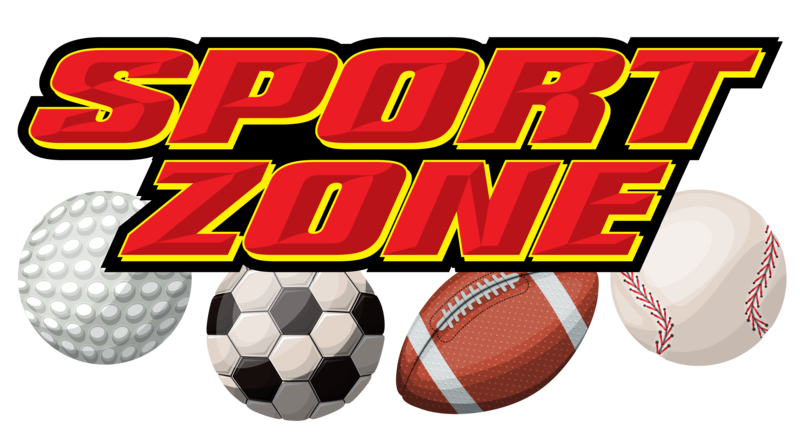 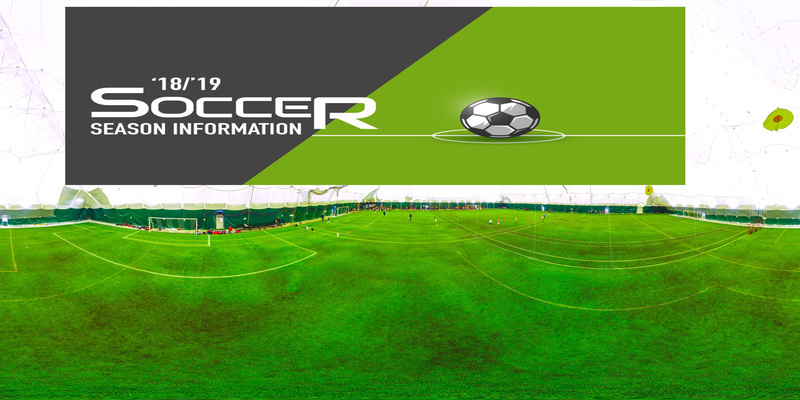 The Sports Zone has brought Fun and Excitement to the Chicago Land Area since 1989. 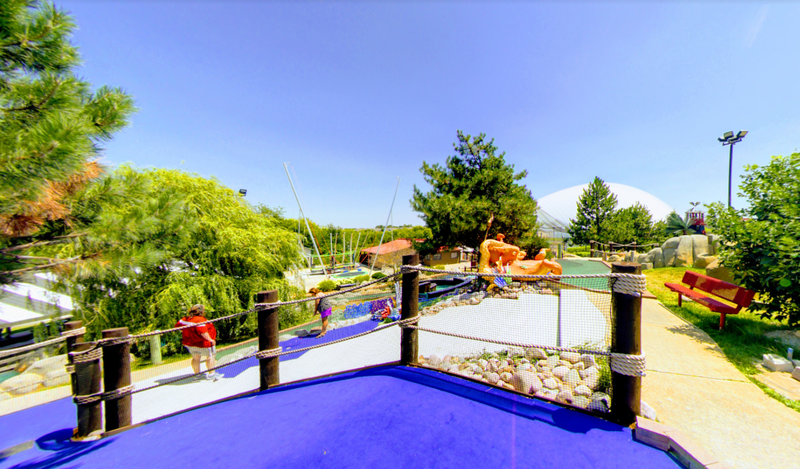 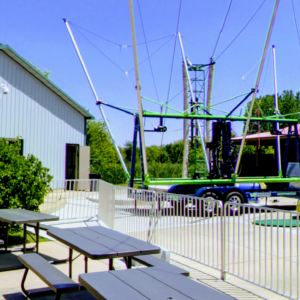 Outdoor amusement from April through November and indoor sports recreation and competition from November to May. 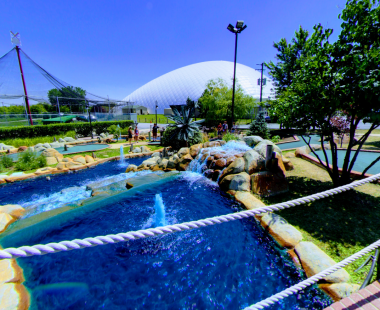 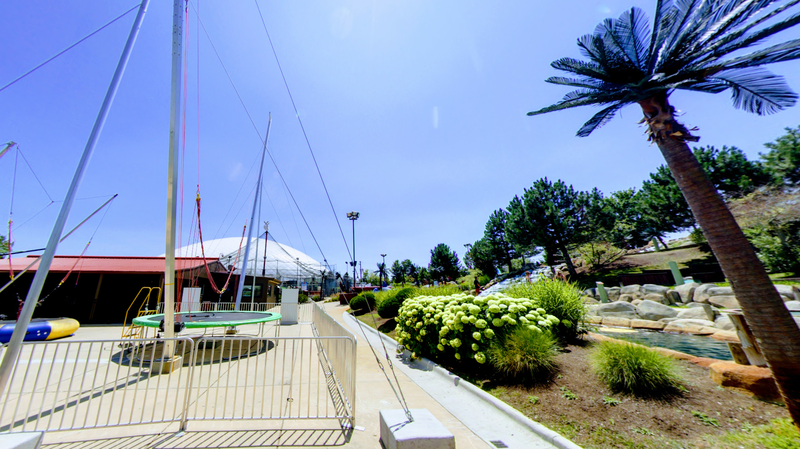 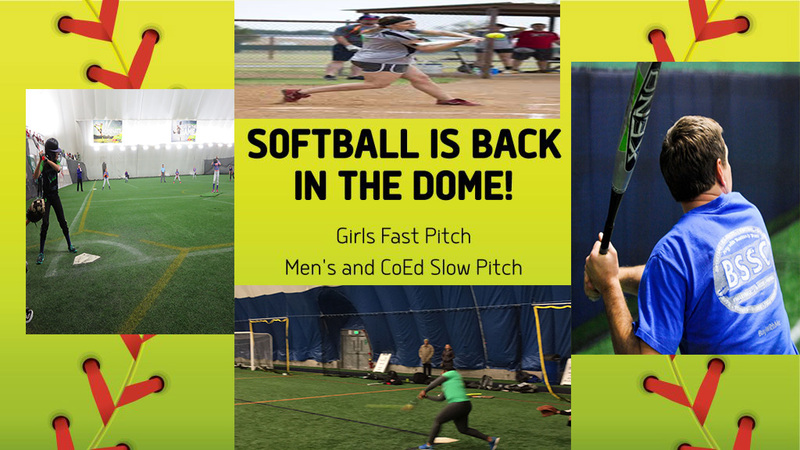 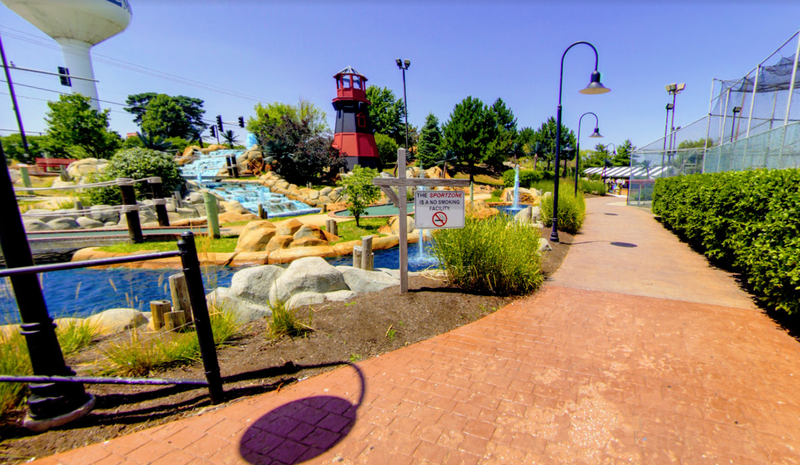 We look ofrward to seeing everyone at the Dome and Fun Park!